Brian S. Kreger was born in Chicago, Illinois in 1954 and admitted to the California Bar in 1982. 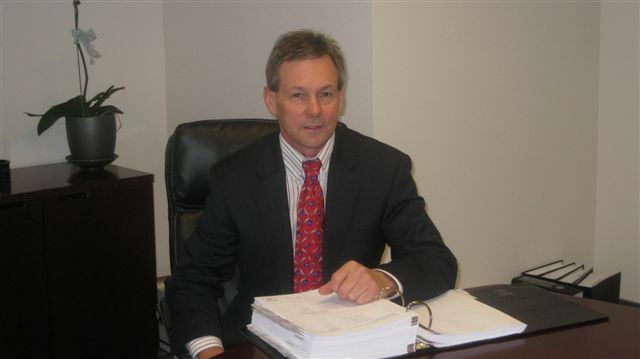 Mr. Kreger has been a civil litigator in the San Francisco Bay area for approximately 30 years. He has extensive experience in handling, settling and trying Superior Court and Federal Court matters. He has substantial experience in handling all types of civil litigation with an emphasis on labor and employment matters, including wrongful termination, retaliation, whistleblowing, sexual harrassment and discrimination.